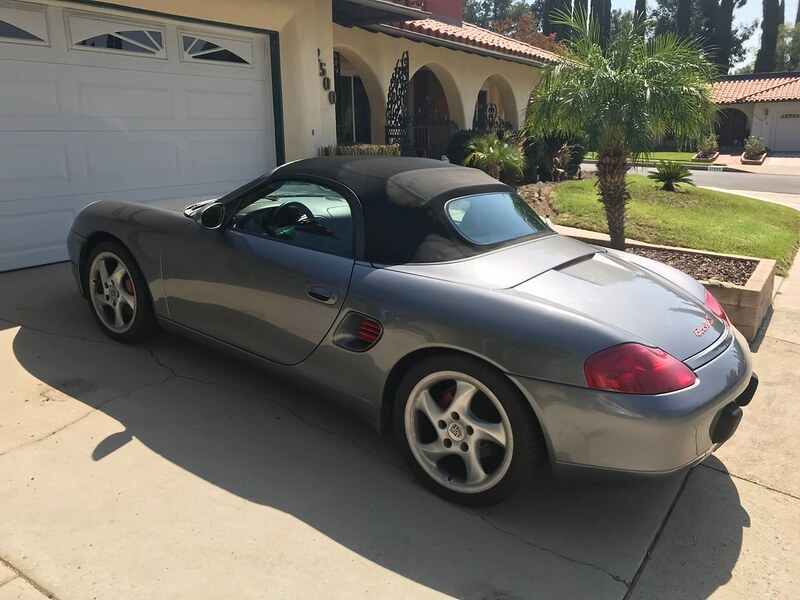 I`m selling my 2001 Boxster S. Manual transmission with 81k miles. Runs great. 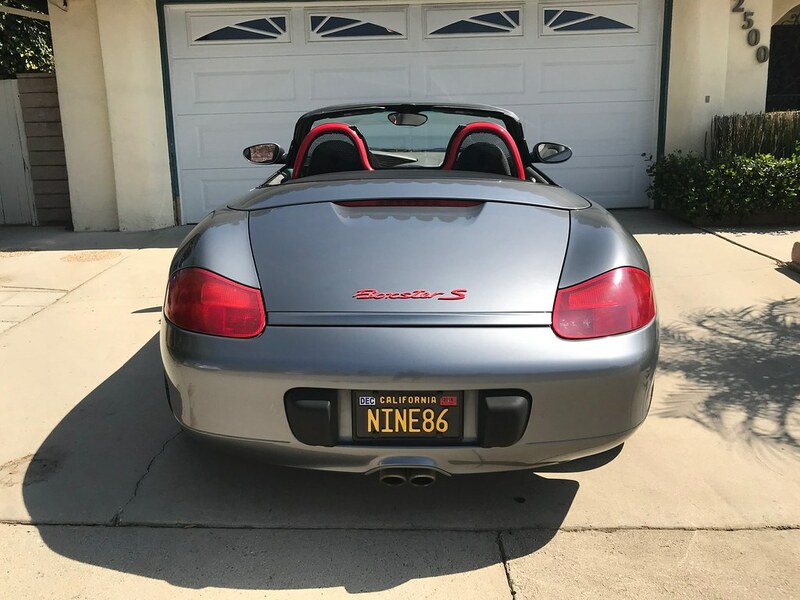 Genuine Porsche glass top, Litronic headlights, 997 short shift kit, integrated Bluetooth in to original radio, new battery and more. Last edited by ArmenT; 04-14-2018 at 02:16 AM.